SIMPLIFY YOUR LIFE WITH OUR ONE-STOP SHOP!!! 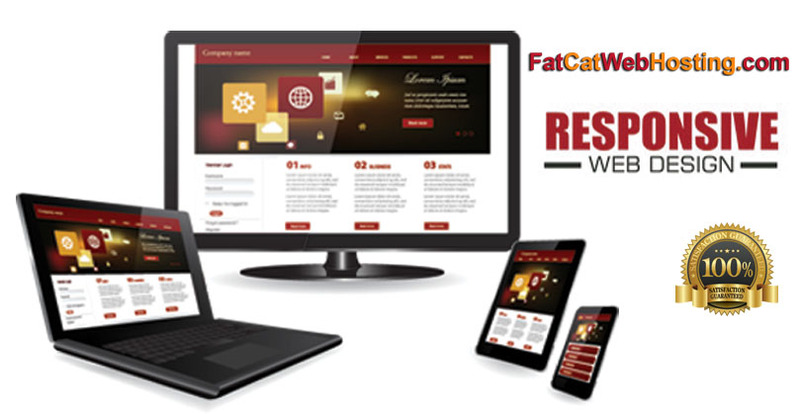 Responsive Website Designs that look great on all devices! From Business Sites & Shops to Complex Social Networks… We’ve Got You Covered! Whether you’re looking to have us design and build a small business website or a complex social network, we will exceed your expectations. We provide professional web and graphic design that won’t cost an arm and a leg. Custom logos run between $150 – $250. 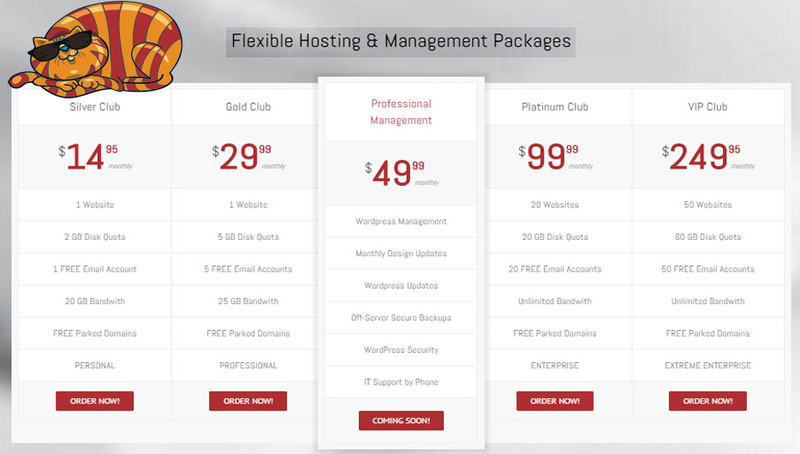 Websites range in price from $500 for a sleek and simple business profile to $10,000+ for complex social networks. For a simple 5 page website, we can have you up and running in about 24-hours. 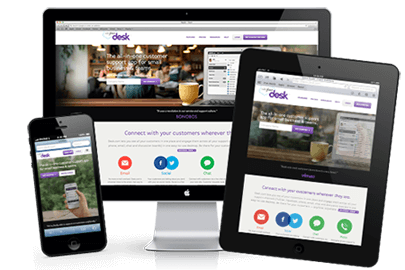 We use responsive designs that look great on all devices and we can host and professionally manage your website too! Give us a call today, we would love to help you! CONTACT US FOR A FREE CONSULTATION, YOU’LL BE GLAD YOU DID! Most people don’t think they can afford professional programming. Furthermore, working with a professional programmer is not something many people look forward to. I remember years ago hiring a programmer whose slogan was “we help you talk computer” and quite frankly I just wanted him to do what I asked and if he couldn’t, let me know what he could do. Our team promises not to try and “help you talk computer”. We offer affordable professional programming and would love to work with you. Ask about our graphic design services. Let us know about your specific needs. Hosting is what makes your website visible on the web for others to see. We offer fast reliable hosting that easily grows with your business. 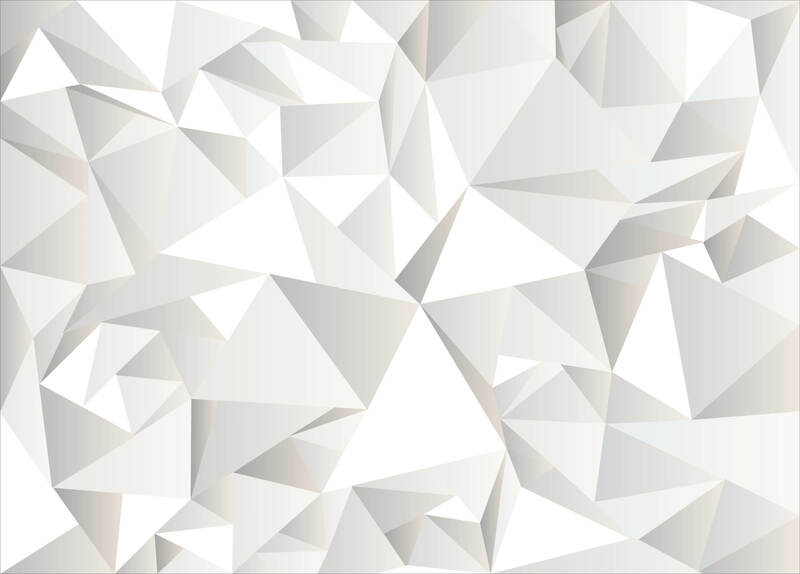 From business sites to high-traffic social networks, we’ve got you covered. If you have multiple websites, you’re in for a treat with our Centralized Management System that lets you access ALL of your cPanels, Admin Dashboards, Webmail and more with One-Click Access! Enjoy 1-click installs for over 125 free applications like WordPress, Joomla, Drupal, etc., Easy-to-use control panel, 24/7 security monitoring and DDoS protection. LINUX WEB HOSTING that’s fast, secure, reliable and grows with your business. We would be happy to install WordPressand your theme for you.The charge for this service is $25.00. Wordpress, Theme & Plugin Updates, Secure Offline Backups,Save 15% by paying annually! 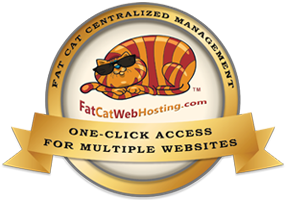 We can help move your site over to Fat Cat.For a simple WordPress site,the cost is $50.00.